The search engine is, perhaps, one of the most powerful tools on the Internet. The vast majority of people who may be searching for your website will use an engine instead of typing in a web address, even if they happen to know your URL. If you are not high enough in the search engine rankings, then you could be lost in the fray and your website may be getting little to no traffic. No matter the reason your website has dropped in search engine rankings, you need to get to work as soon as possible to build it back up. Below, you will find several different methods you can use to legitimately build your search engine ranking. You need to ensure that you are using the proper keywords throughout any business related web content you have out there in cyberspace. However, there are some things you need to understand about keywords and how to use them. Never stuff your content with keywords just to get more of them included. This will actually cause a penalty from the search engines and drop your rankings more. Additionally, no one wants to read nonsensical, keyword stuffed content. This could push customers away. Always research keywords and choose those that are searched for the most. You can get help from a professional to research keywords and determine the ones that would be ideal for your own use. Try to find keywords that are commonly searched for but that have lower competition from other websites. That way, you will have fewer people to contend with in search engine rankings. Keywords should always be relevant to your web content, however. 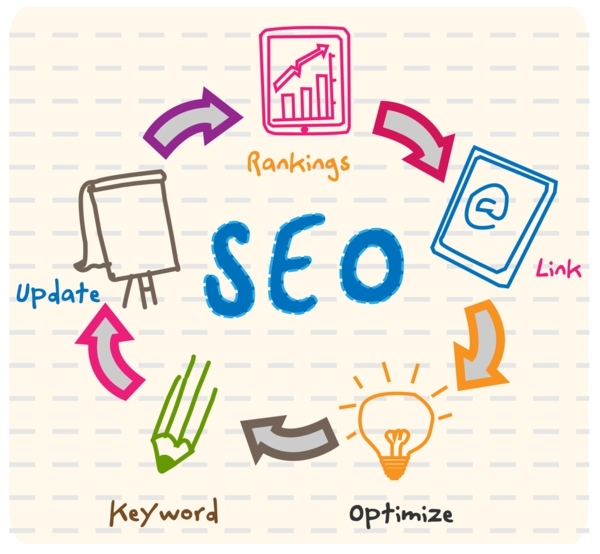 Using keywords that have nothing to do with your website could result in penalization from the search engines as well. One thing that has hurt many website owners recently is that search engines are now actually capable of recognizing poor quality content. When you have content that is filled with bad grammar, poor spelling, and keyword stuffing, you will lose ranking in the search engines. Additionally, you will not be able to get other people to link to your site. Getting others to link to you is a great way to build popularity and it is an extremely useful tool. Make sure you include quality content, and the best way to do this is to hire a professional writer to re-write your current material or write new material. The title tag, which is most important to search engine rankings. The description tag, which is not as important these days but should be considered to just cover all of your bases. When the search engines began changing how they rank websites recently, many different website owners found themselves dropping in rank. If you are one of these people, do not worry. You have the ability to build your rankings back up; you just need to know what to do. With simple steps, you can build those rankings and drive more traffic to your site. The most important things to remember include knowing how to use keywords, featuring well written content, and using tagging properly. Valerie Mellema is the owner of Words You Want, a ghostwriting service offering guest blogging services and more.